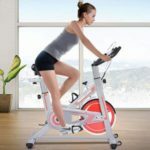 If you have a hard time in finding the right exercise bike for you, then you must read the various exercise bike reviews so that you can easily decide. As we all know, a lot of products in the market nowadays are almost the same. Because of this, clients find it hard to choose on which product can give them the benefits that they are looking for. For this reason, a lot of companies offer various product reviews so that clients will be able to decide easily. 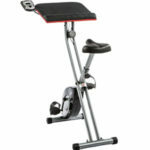 Thus, in the case of exercise bikes, you must try to read the review of the product first so that you will know exactly what kind of product you are buying. Furthermore, by reading these reviews, you will be able to save more money and time since you are already satisfied with the product and will no longer have to buy again. Indeed, through these reviews, maintaining our good health condition has been made easy. 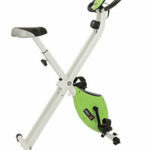 Our aim with this website is to provide buyers with in-depth exercise bike reviews. We’ve done hours of research so that you don’t have to. Everything you need to know about the different bikes including the Reebok and JTX exercise bikes is right here on this website.